Don't wait when it's time to get the oil changed in your Ram truck or van. Bring it into the Ram service center at McClurg Chrysler Dodge Jeep in Perry, New York. 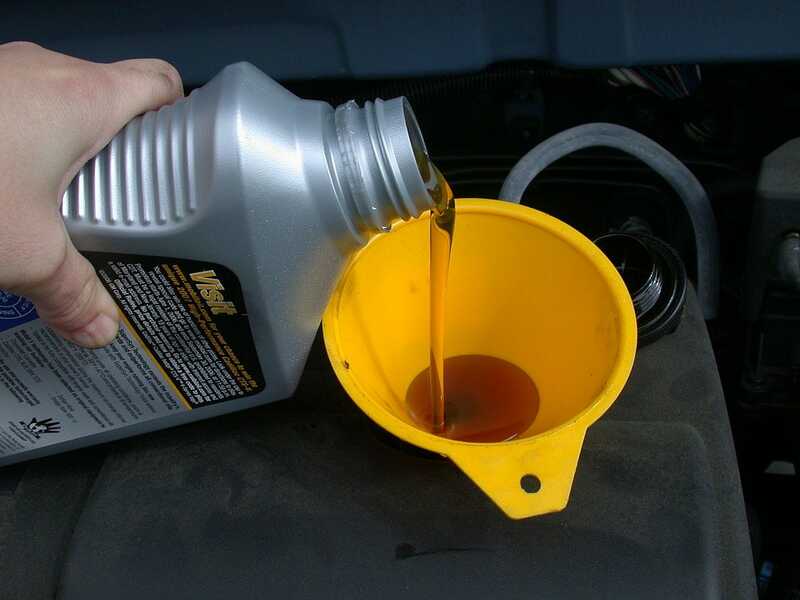 Getting your oil changed regularly is one of the best ways to keep your vehicle running in top condition, and to avoid potential problems in the future. That's why we recommend getting the oil changed in your Ram 1500 truck or Ram ProMaster van every 3,000 to 5,000 miles. When you come to McClurg Chrysler Dodge Jeep, your local Ram dealership, you'll also know that your Ram truck is being checked by mechanics who know Ram vehicles inside and out. Now that's peace of mind. As a Ram dealership, the service center at McClurg Chrysler Dodge Jeep is held to a the highest standards in Perry, NY, which means you can count on a quality oil change every time. Unlike oil change chains, we only use Mopar parts in our repairs, and manufacturer-recommended oils, which keep your engine running smoothly. It's the best way to ensure your Ram truck keeps working as hard as you do! Plus, you can count on McClurg Chrysler Dodge Jeep's customer satisfaction guarantee: every Ram driver who comes to our service center can expect fast, professional service with a smile. Schedule your next oil change today. McClurg Chrysler Dodge Jeep is your local Perry, NY Ram service contract recommended dealer. This means we're your top choice for all your routine maintenance, like tire rotations, front-end alignment, and 30K and 60K service appointments. Our team of service technicians can also handle any big repair jobs, such as rebuilding your engine or transmission using genuine Mopar parts designed for your Ram vehicle. We offer shuttle service and drop off service to work with your busy schedule. Give us a call to set up an appointment at our Ram service center.